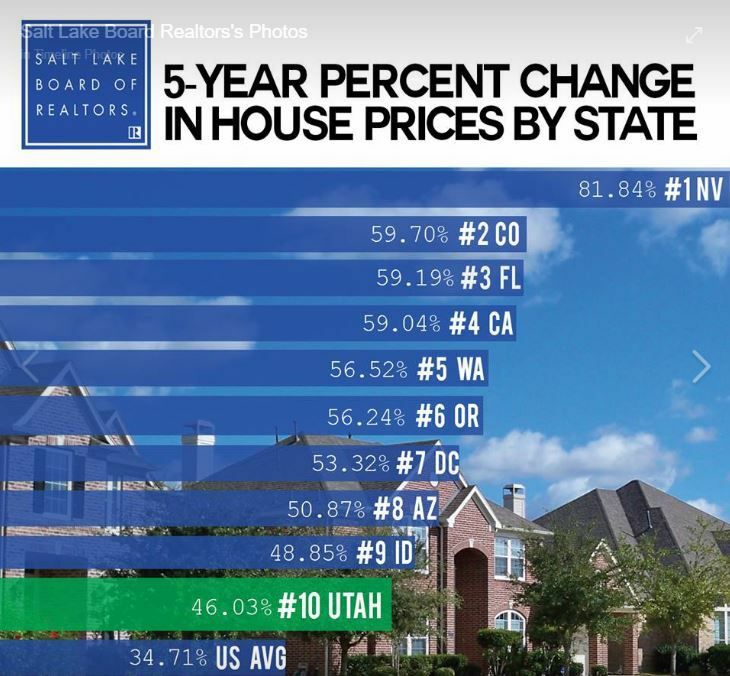 Utah ranks in the Top 10 states when it comes to the highest percent change in house appreciation, according to the House Price Index by the Federal Housing Finance Agency. 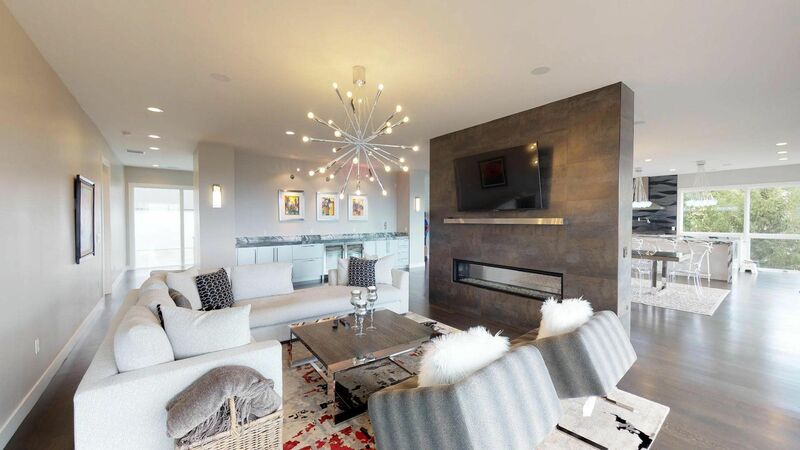 The report noted that Utah home prices have appreciated 46.03 percent in the past five years. Nevada posted the highest appreciation at 81.84 percent. Connecticut was the lowest at 7.91 percent. The U.S. five-year average was 34.71 percent. Salt Lake City ranked No. 22 of 383 U.S. metropolitan areas in highest appreciation. Over the past five years home prices in the Salt Lake City area have increased 47.24 percent. The HPI is a broad measure of the movement of single-family house prices. It serves as a timely, accurate indicator of house price trends at various geographic levels.